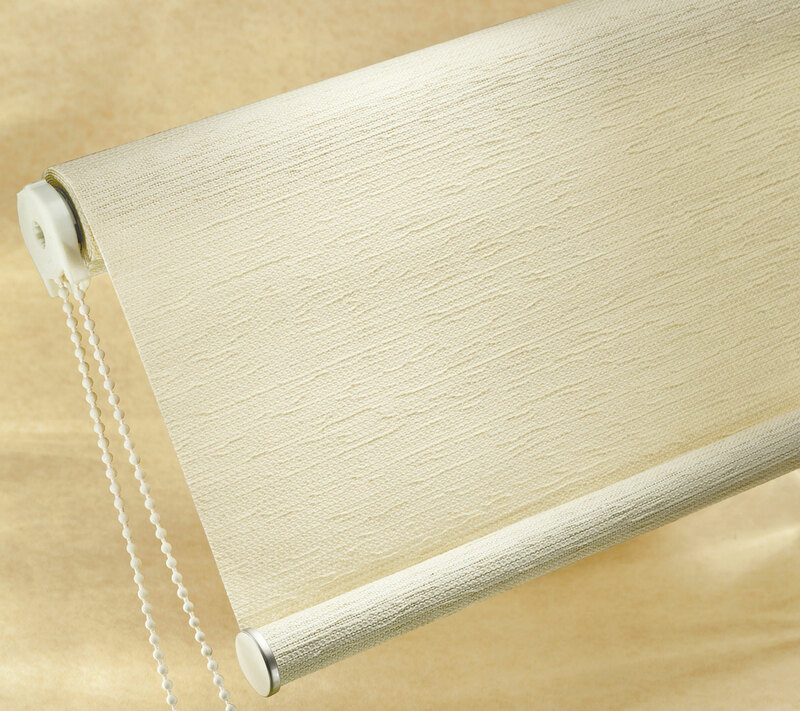 For over 35 years Shelby Paint & Decorating has offered the complete line of Hunter Douglas Window Fashions to their valued customers including the newest innovations in products, shown in full size displays that let you see, touch, and compare products and features first hand. 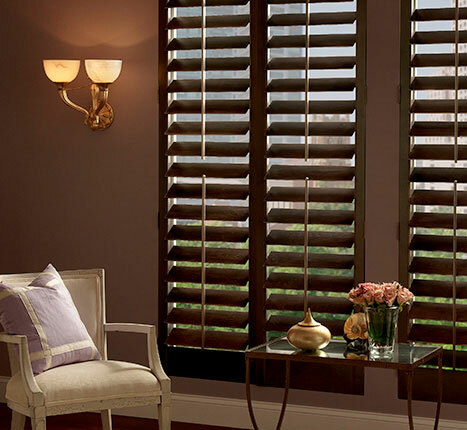 At Shelby Paint & Decorating, you will be served by experienced design professionals, trained by Hunter Douglas to help address all of your Hunter Douglas Window Fashion needs. 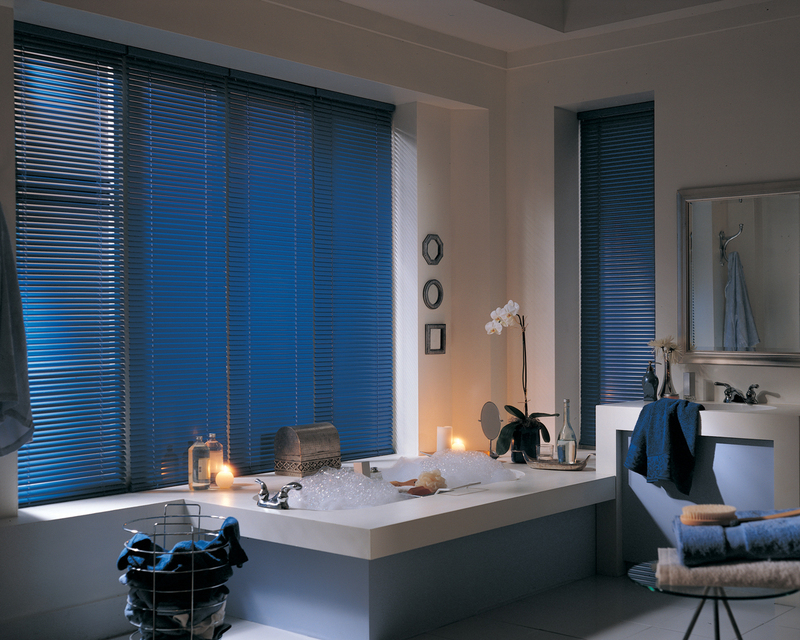 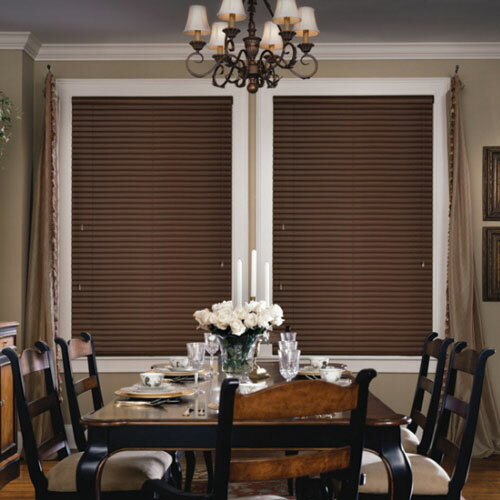 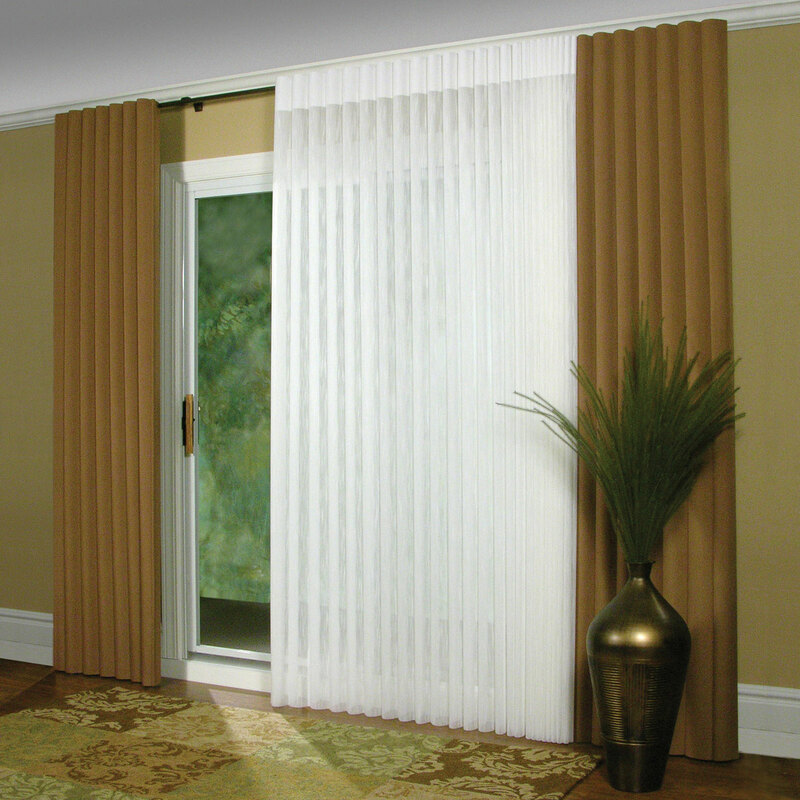 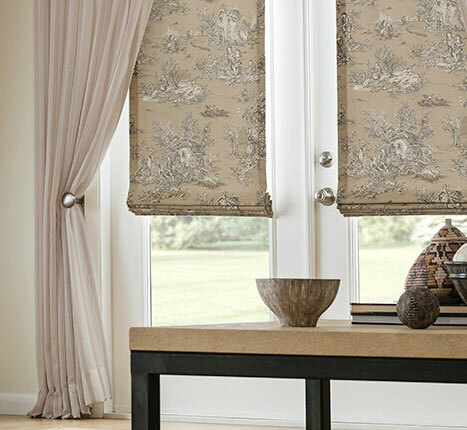 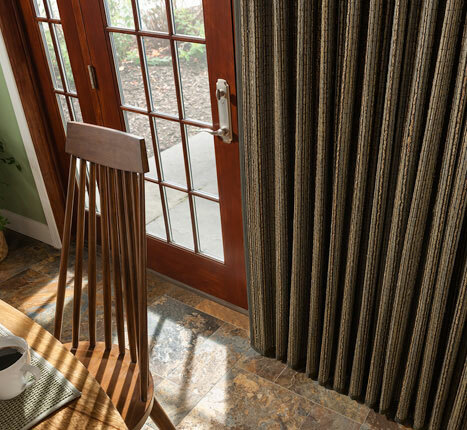 Shelby Paint & Decorating services Hunter Douglas Window Fashions with one-on-one consultations and design assistance both – in the store or at your home, expert installation by trained Hunter Douglas technicians, and after-the-sale follow-up. 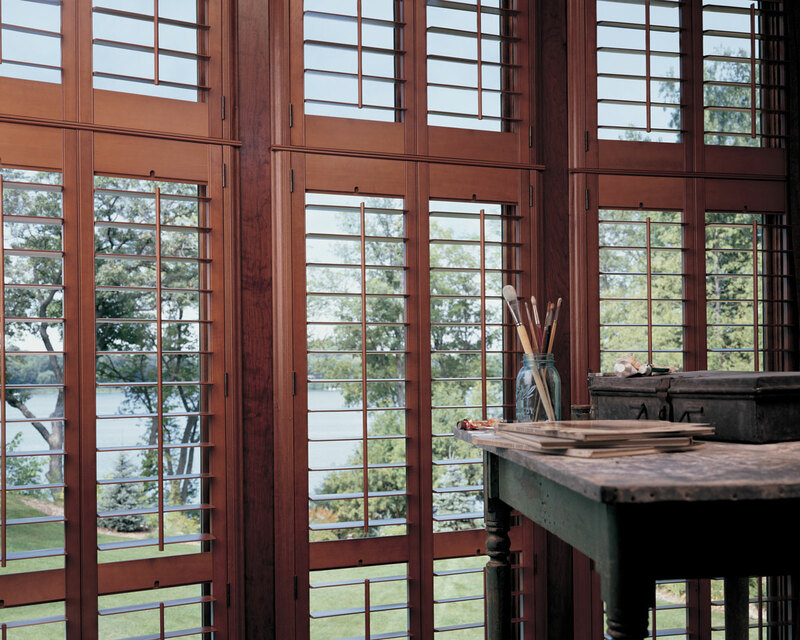 All Hunter Douglas products sold by Shelby Paint & Decorating come with the Hunter Douglas Lifetime Guarantee and proudly assembled in the USA.